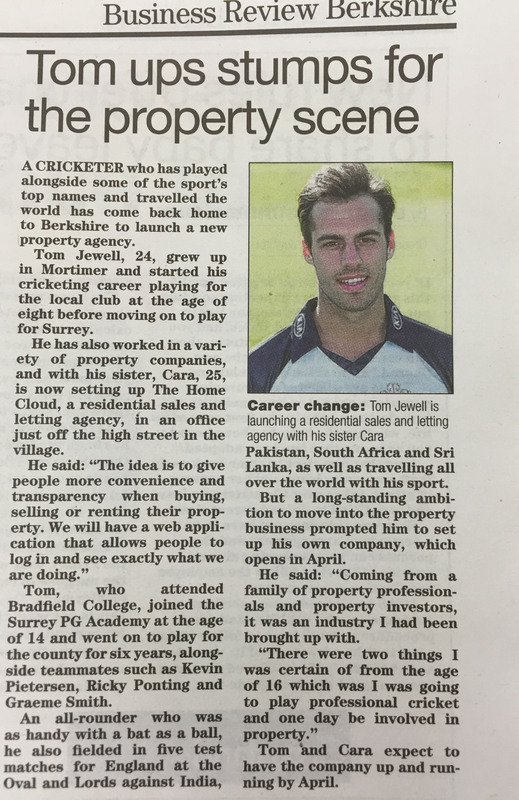 The Reading Chronicle featured an article on our managing director Tom Jewell and why he has left cricket and joined the world of sales and lettings. The Home Clouds very own managing director Tom Jewell talks to Beyond the Boundary, a magazine that goes out to members of the The Professional Cricket Association. 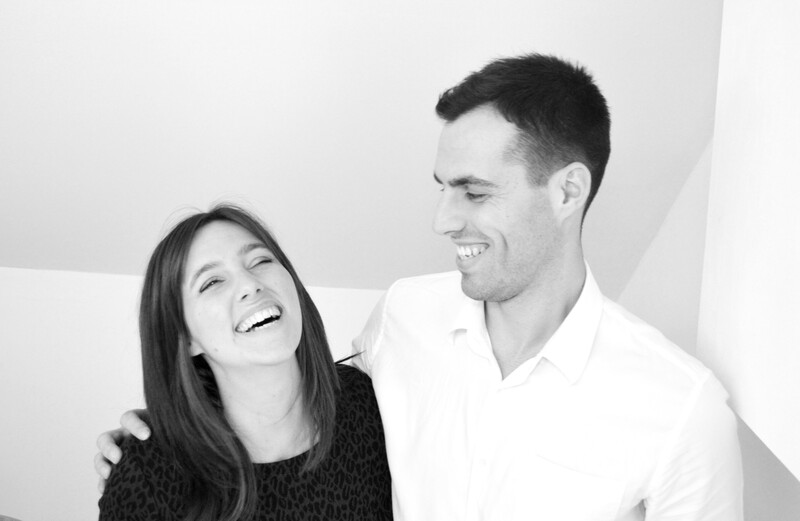 Here he talks about life after professional cricket with Surrey County Cricket Club and why he has chosen a career in property.